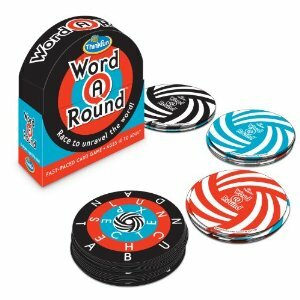 Perfect to improve vocabulary, have a learning party with friends, and polish those school skills she’s coming home every day with. Also, perfect for her brother too. Education and entertainment all in one. Maybe kids nowadays don’t play anymore, as they have other means of having fun, including the internet, but sometimes a fun game is a fun game, and few kids can resist to them. 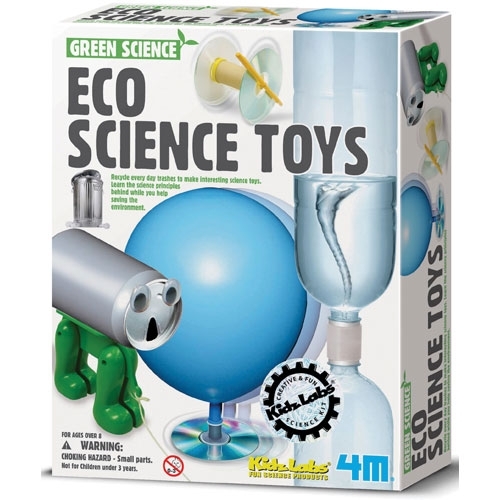 Green Science introduces kids to green concepts such as repurposing, upcycling, and alternative energy. 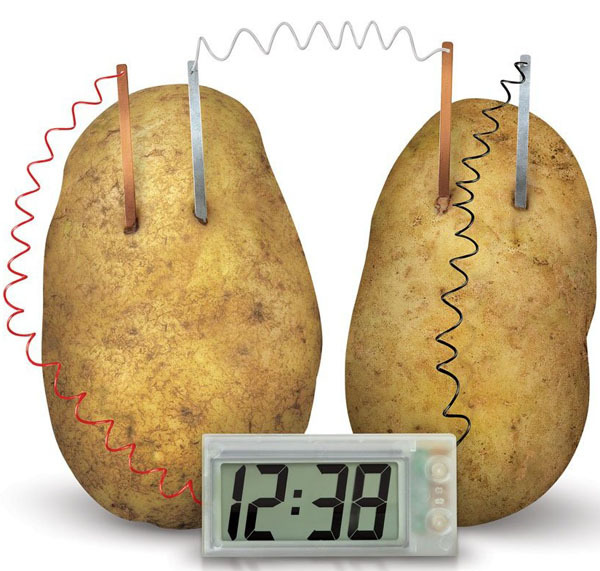 Parents who bought this for their little girls (and boys) were very happy that they could help their children learn a lot of things related to science, the environment, and even cooking with this clock in a fun and informal way. Science and tech is not only boys’ playground, so the girls seem to love this contraption even more than boys do. 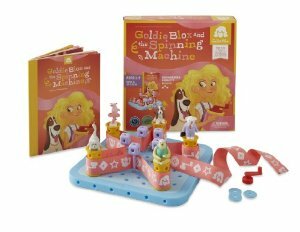 Great family and party game to get your little girl learning and having fun with her friends. 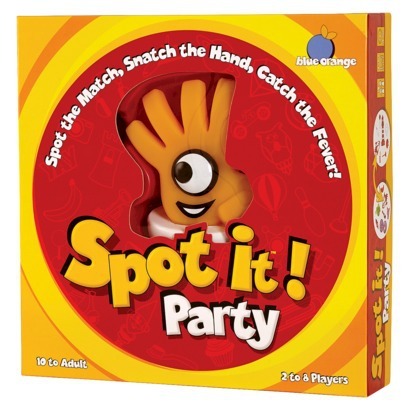 The expanded party pack of the smash hit game, Spot it! For 2 to 8 players, ages 10 to adult. Accessories introduce never-before-seen ways to play, and all new symbols rev up the challenge. 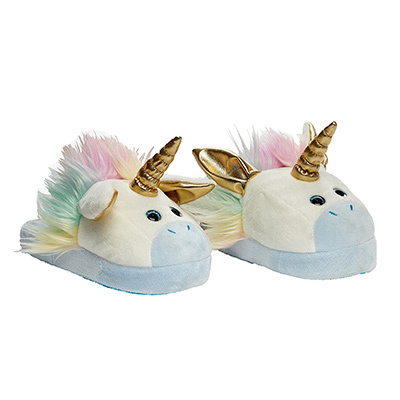 For girls with imagination, artistic inclinations, and lots of creativity. 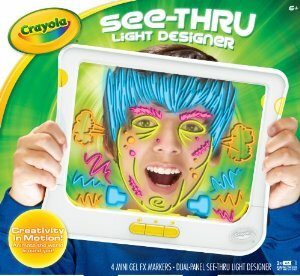 You will enjoy making your own designs with this gadget, since it’s pretty amazing, even for adults. Of course she is a fashionable little lady, looking for the newest models of jeans and snickers, but let’s face it, who wouldn’t love this cuteness overload? If your girl seems inclined to science and everything engineering, then this is the perfect gift for her. Time for a tablet… or not yet? 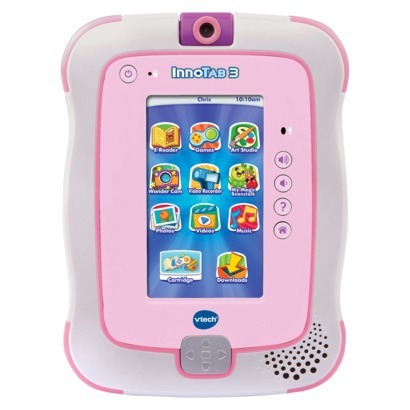 Let’s see this as an intermediary step between learning tech and real tech, although, if you are thinking of getting her an affordable kid’s tablet, this list might be of help. 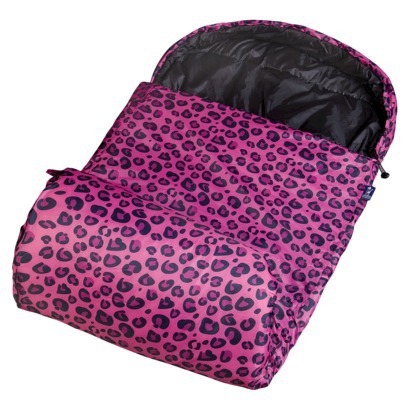 At this age, you should expect the beginning of pajama parties and camp going, so maybe a cute, warm, and trendy sleeping bag is one of the best Christmas gift ideas for kids you should consider. Prepare for war! 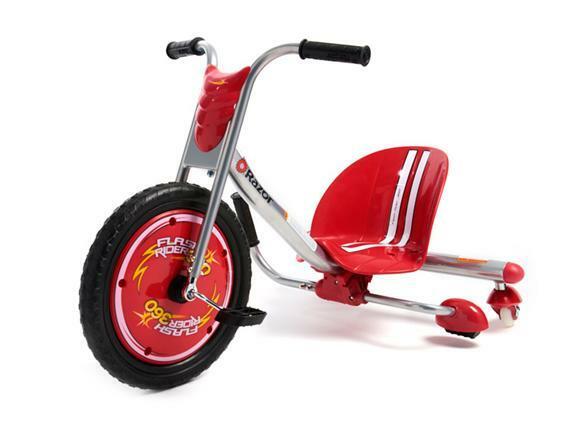 All your children will love to ride this, but if you have only one daughter, she will be the queen of her peer group. Remember that alien costume we already showed you? 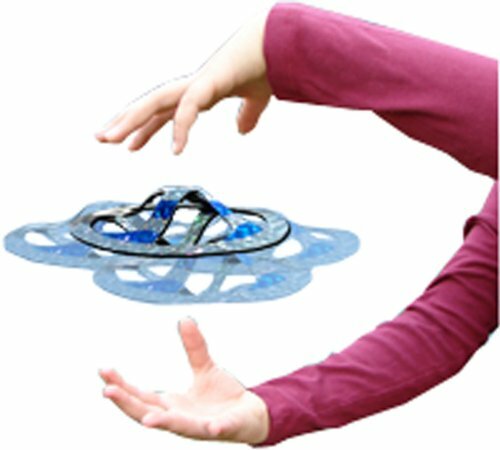 That one comes in suitable sizes even for kids this age, and together with this UFO, costume parties and boys’ gatherings will never be the same again. Mystify your friends as your UFO hovers and seems to defy gravity! 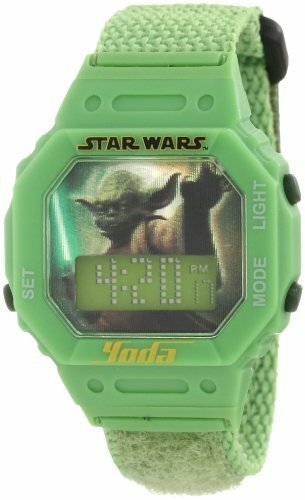 Maybe his sister will also want one displaying Darth Vader, who knows, but in the boys’ watches department, this one makes an awesome Christmas gift idea, especially if he already asked you for one. Imagine the pranks you can pull on him with this, or what pranks he might pull on you if you’re not paying attention. 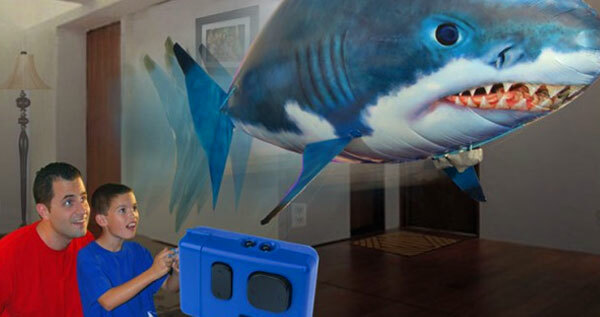 No matter who’s scaring who first, this one is one of the best Christmas gift ideas for kids. Girls will love it too, and it also comes in a Nemo shape, for those who aren’t Jaws fans. You can help him build the fundamentals of his education in a fun manner. It will help him during future history lessons, and he can actually learn a few lessons from the Chiefs. 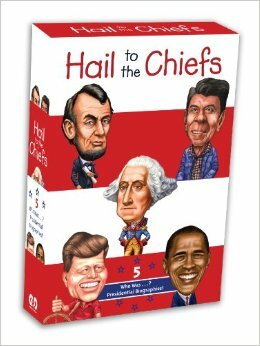 Hail to the Chiefs is a boxed set that includes Who Was George Washington?, Who Was Abraham Lincoln?, Who Was John F. Kennedy?, Who Was Ronald Reagan?, and Who Is Barack Obama? With 80 black-and-white illustrations, and an easy-to-read narrative, this collection shows how five different men dealt with the most powerful–and difficult–job on earth. 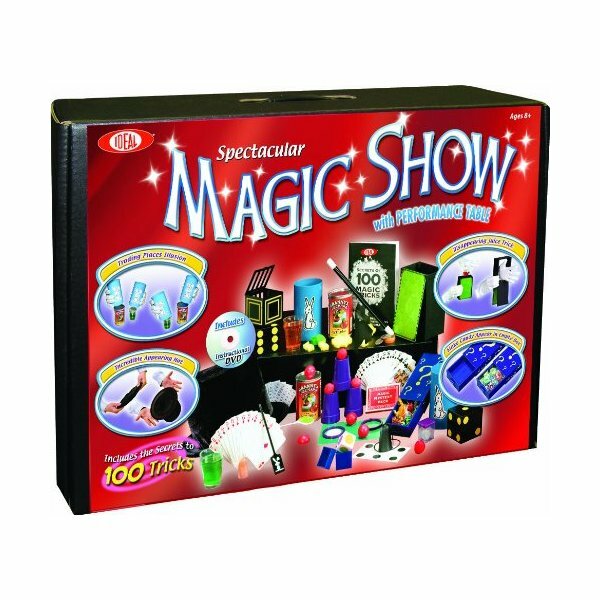 Always wanted to become a magician? Does he watch every show, tries every trick? Who knows, maybe this Christmas gift will change his life. At least, he will have some really neat tricks to impress the girls in his future teenage years. 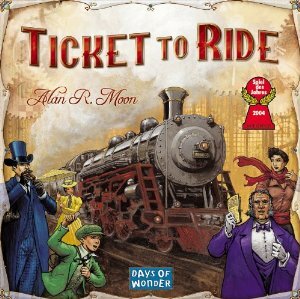 One of the best board games out there, trust us when we say this, but it will captivate you too as parents. 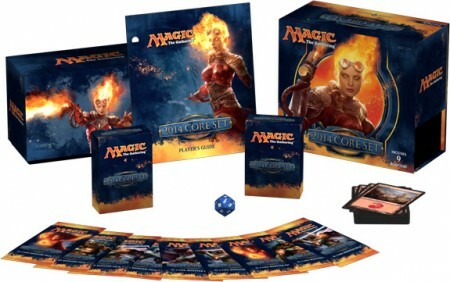 Chances are you are a MTG player, as from kindergarten to retirement age, people play this game with the same unending passion. One of the (if not THE) most famous trading card game in the world, it is addictive and entertaining for all ages, sexes, and preoccupations. 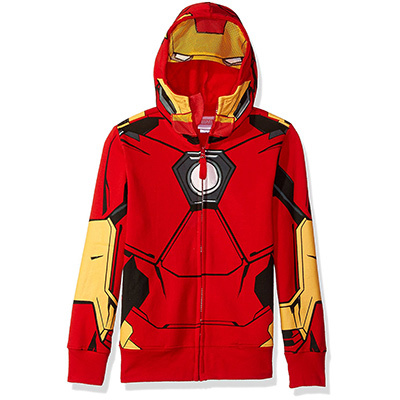 This jacket is awesome for boys, teenagers, and even adults. Enough said. 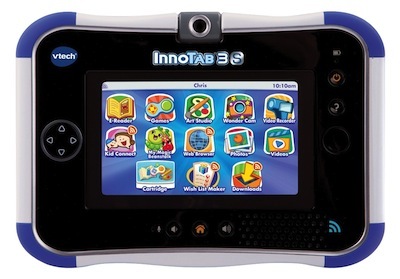 Let’s see what this baby can do for your smart and tech-inclined son. It comes a time in any boy’s life when he wants to own and use such contraption, manifesting his athletic and adventurous traits.